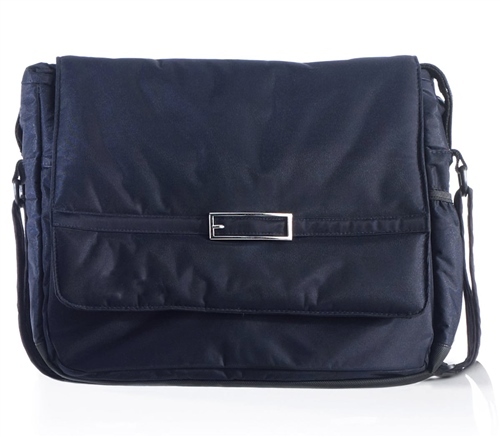 Stylish and practical changing bag with changing mattress, plenty of useful compartments and a shoulder strap. Special Velcro tags allow the bag to be hung from the pram handle for easy access. Universal, fits all makes of prams. Specially styled to complement your Jane pushchair. What pleased me the most was the speedy delivery, got an email confirming product had been shipped and got it the following day, all in all between placing an order and receiving the product was within 3 days.Awesome!! The bag meets all my needs basically. bought this as it was well reduced to match my red phil and teds double buggy, as our other jane back is black/butterscotch. Great roomy bag plenty of space for all that is required for baby and a toddler. I love how you can clip the bad on using very short straps so it doesnt hang too low, loely materia also and cute pic on front!